Located in Kent in the southeast corner of England, Leeds Castle was constructed during the reign of Henry I and served as residence for royalty for much of its more than 900-year-long history. Six queens called Leeds home, earning the castle the nickname “The Ladies Castle.” The moat that surrounds the castle is actually a lake fed by the River Len, and punting on the water is a favorite activity. The castle grounds boast an elaborate yew maze as well as a turf maze designed for young children. Located in south central England, the Cotswold area is known for its pretty golden-colored limestone villages and beautiful gardens. The Cotswolds area is so picturesque that it has been officially designated as an “Area of Outstanding Natural Beauty.” Not surprisingly the scenic Cotswolds area is popular with nature lovers and is an excellent place to go horse riding and cycling. The area is also home to wonderful farmers markets and many charming old buildings. 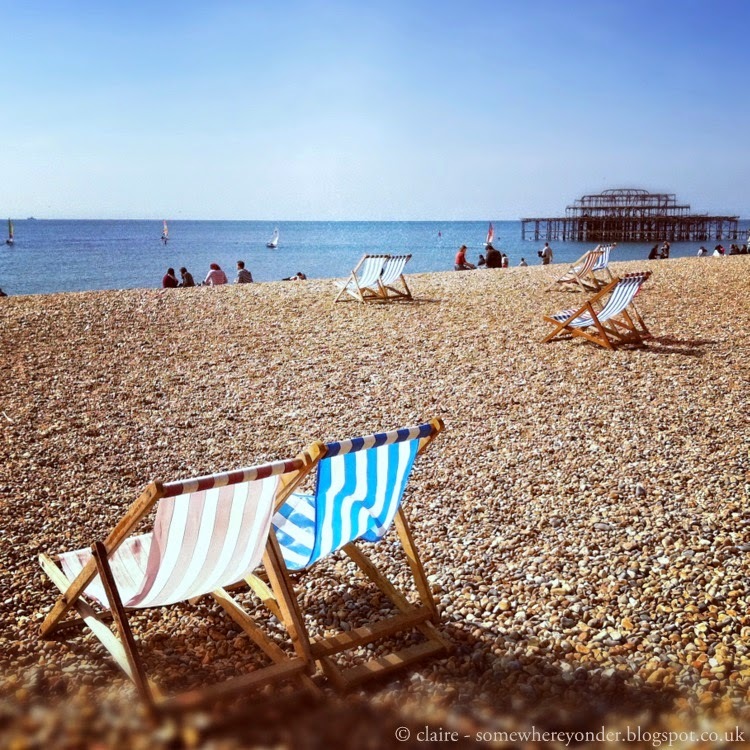 This city, on the Sussex coast, has been a popular beach resort since the mid-19th century. Much of its popularity is due to the proximity to London, making it popular with day trippers. The beachfront is lined with graceful old Victorian homes that today provide tourist accommodations. Visitors will want to walk out on the famous Palace Pier or admire the traditional English gardens. The city has a vibrant nightlife, and is home to many entertainers and athletes. Salisbury Cathedral, which was built in the early English Gothic style, is an impressive and handsome building that attracts more than 500,000 visitors a year. It took approximately 38 years to build the main body of this attractive church, which was completed in 1258. Salisbury Cathedral boasts the tallest spire in Britain and also features the largest cathedral close. A copy of the Magna Carta can be viewed in the Salisbury Cathedral’s Chapter House. There are only four copies of this important document left today, and the one in the Salisbury Cathedral is the best preserved. At Warwick Castle, which was originally built in 1068, travelers can get a glimpse of what life was like in medieval times. The castle features beautiful gardens and entertaining shows, including a birds of prey show and a popular dungeon attraction. Warwick Castle also boasts an impressive suit of armor collection. Travelers who want to overnight on the castle grounds can actually rent a medieval tent, which includes admission to Warwick Castle and breakfast. Image by Devesh Uba, Departure Lounge, Departure Lounge under CC License.